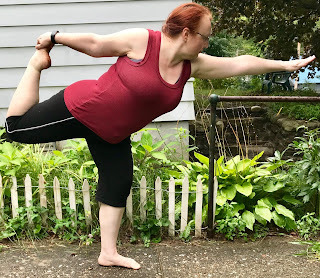 One Day More Fitness Blog: The Sixteen Days of the September Yoga Challenge Photos So Far! 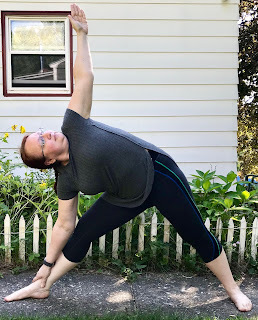 The Sixteen Days of the September Yoga Challenge Photos So Far! 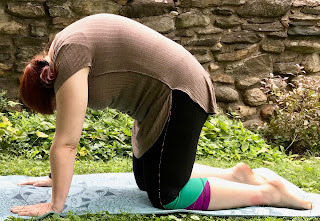 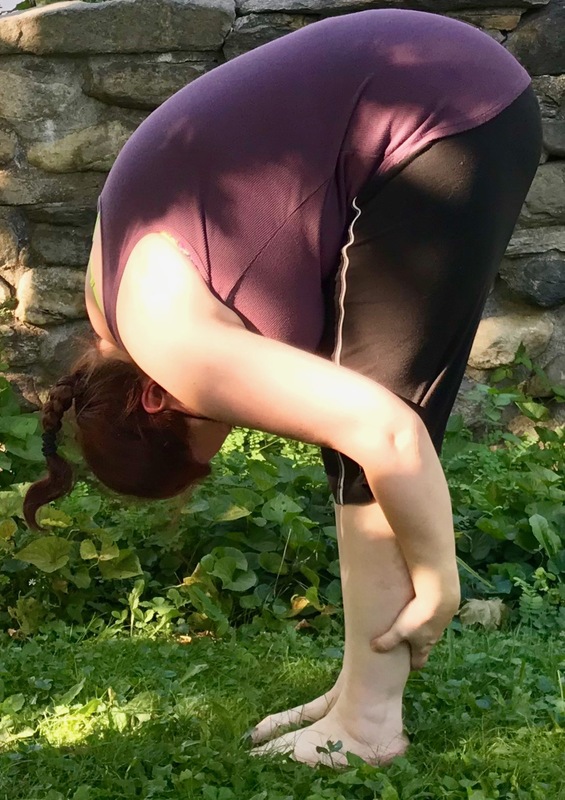 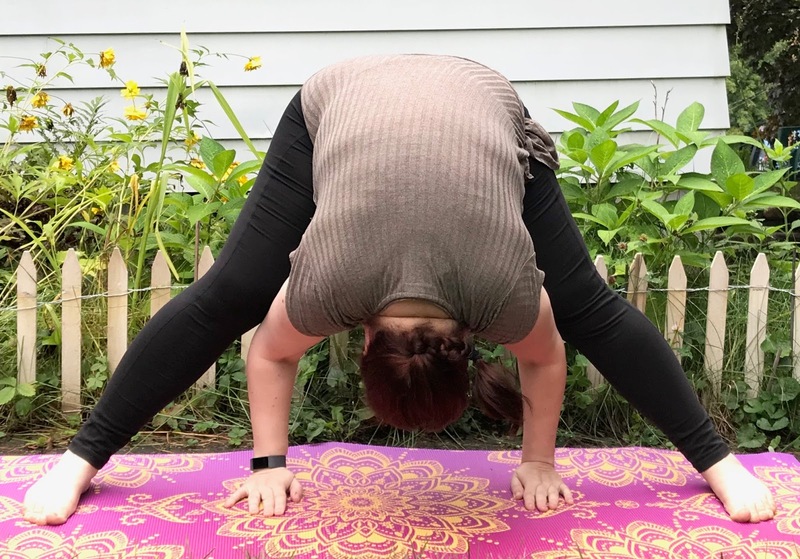 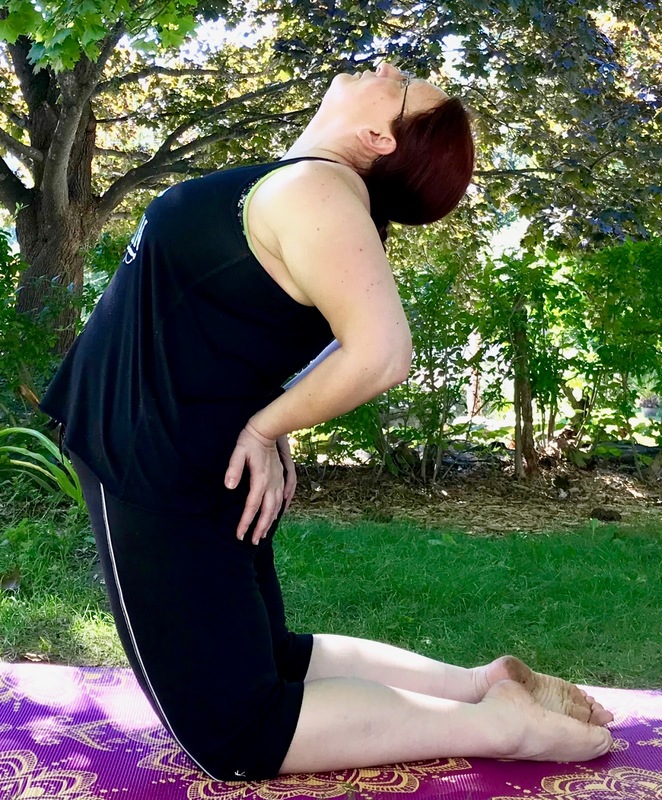 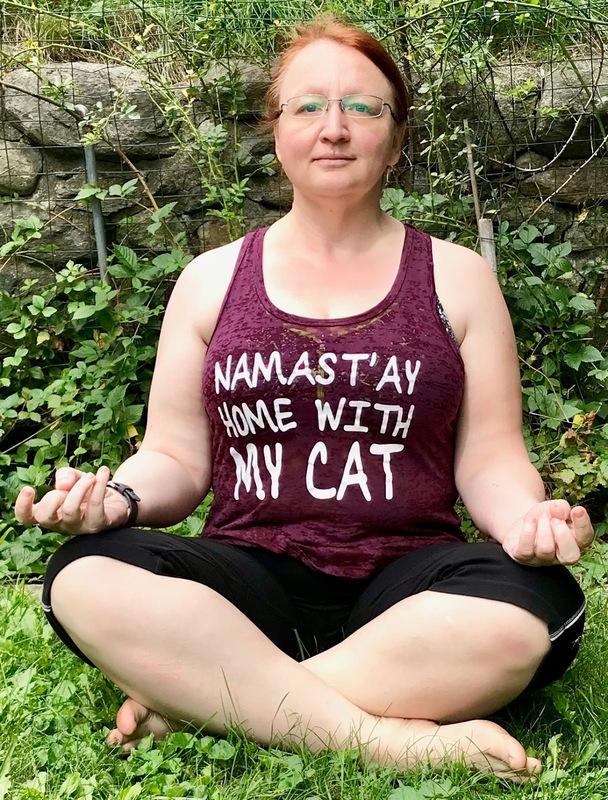 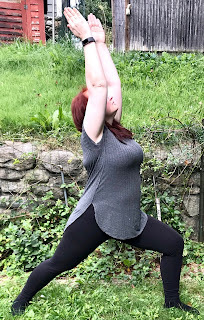 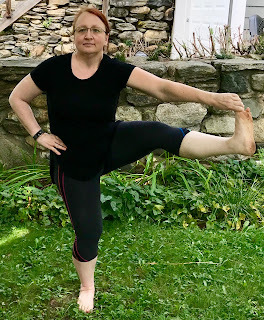 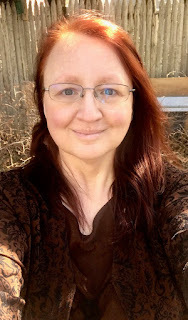 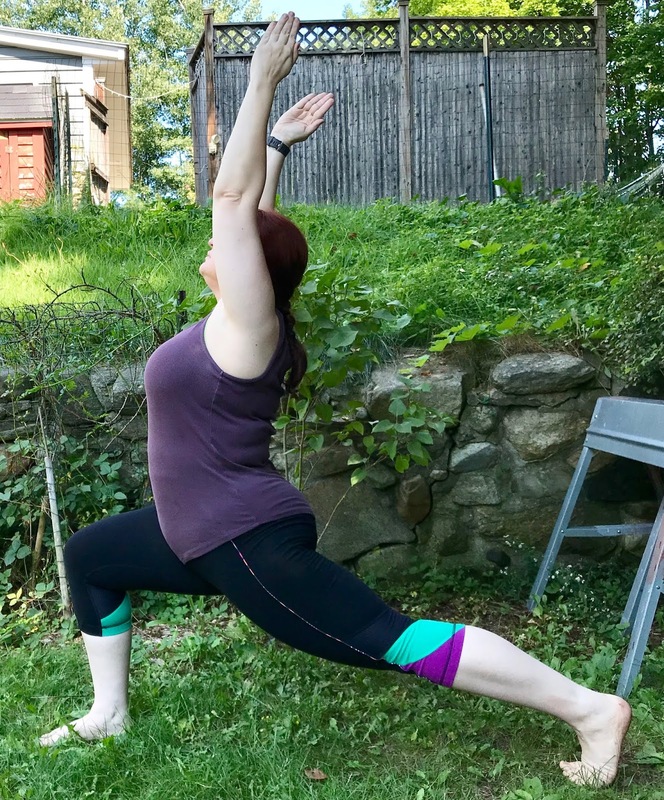 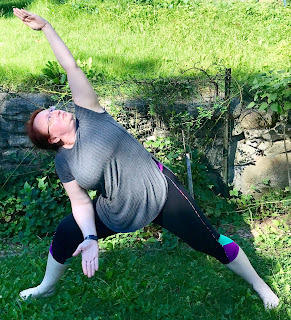 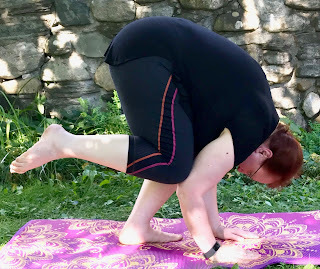 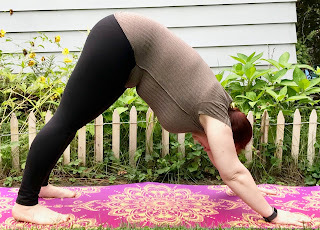 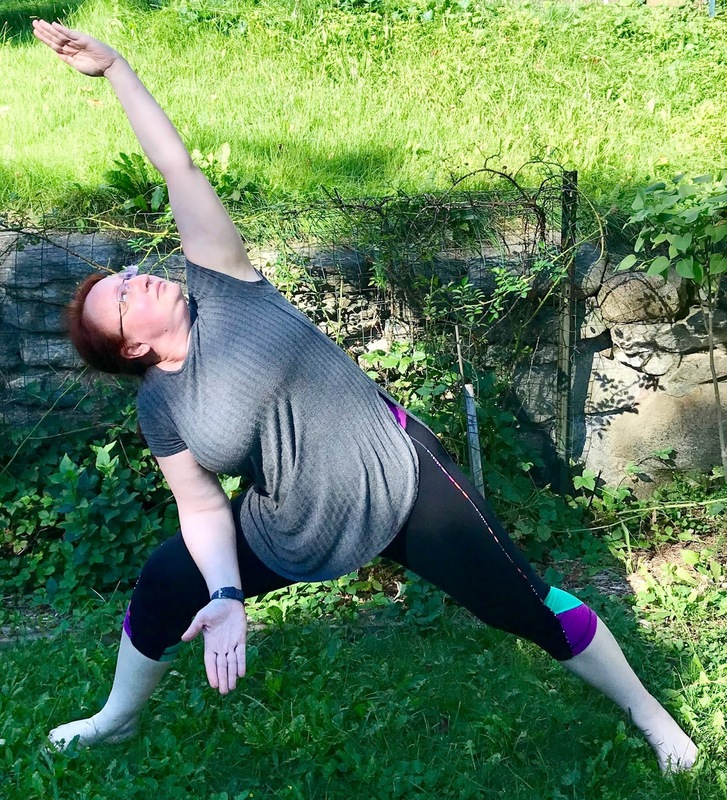 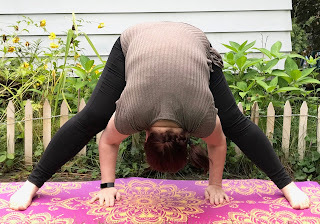 This post is long overdue as it has been almost a month since I posted my yoga challenge photos on my blog due to, well, a number of excuses. But I wanted to get it going again and get it back to weekly posts and this is a great way to start!